Eye care professionals have long been involved in the detection, monitoring, and treatment of Diabetic Retinopathy, a complication of diabetes that affects the eyes, and is the leading cause of adult blindness in America. Until recently, it was difficult for the eye care professional to detect this chronic disease prior to the end stage complications. 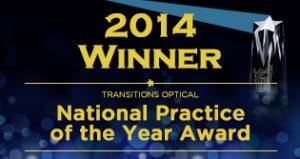 Southern Eye Specialists, is the first practice in the state of Georgia certified. 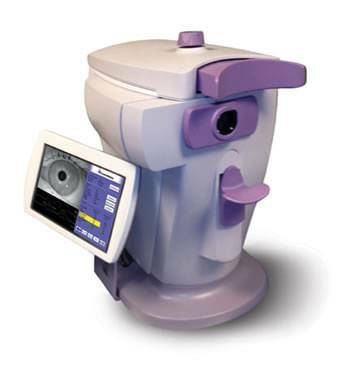 to use the the CLEARPATH DS-120TM Lens Fluorescence Biomicroscope which performs a 6 second, non-invasive test designed to quickly detect Autofluorescence of the crystalline lens. Autofluorescence of the lens of the eye can be used to detect diabetes up to seven years prior to the appearance of symptoms such as diabetic retinopathy. 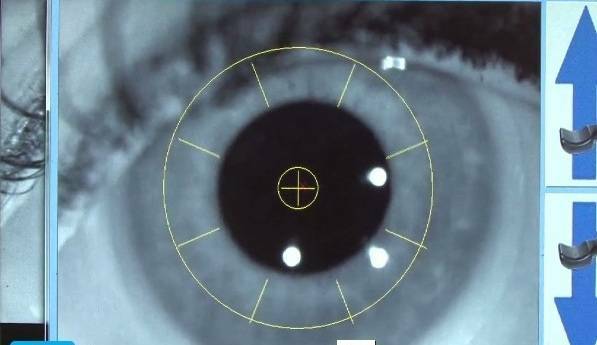 The test consists of a quick six-second scan of the eye without dilation, offers immediate results, and eliminates the need for blood draw. This new technology measure the lifetime accumulation of certain proteins that indicate uncontrolled glucose levels over time. Elevated glucose levels are a marker for diabetes. If uncontrolled glucose is detected earlier and brought under control, it can reduce the risk of developing diabetes or worsening an already existing diagnosis. Our optometrist, Dr. Rohit Sharma, says that the advantages of using the ClearPath technology are clear and immediately beneficial. "The CLEARPATH technology detects elevated glucose levels 7 years prior to the development of any symptoms. There is no fasting or blood test required and the test produces immediate results." Dr. Sharma puts a strong focus on prevention and early detection in his practice and this technology aligns perfectly with the practice’s mission. Dr. Sharma was particularly interested in the ability to detect the disease or the potential of a future developing of the disease. "Because the early stages of Diabetes are asymptomatic, many are not diagnosed until the disease has progressed into a stage that is only treatable or controllable with medications and insulin. If detected early, type 2 diabetes can be treated with diet, exercise, and changes in lifestyle." 2014-10-27-Diabetic Retinopathy. CLEARPATH DS-120 from Paul Salsberg on Vimeo. Early detection of diabetes can reduce the risk of blinding retinopathy up to 76% when you control your sugar level. Because diabetes can affect everyone Dr. Sharma is particularly excited at the preventive potential of this technology. "This technology is useful for each and every patient. Currently, a blood test is not ordered until a health history uncovers certain risk factors. Because of this, diabetes often remains undetected until it is too late to be controlled by diet, exercise, and lifestyle changes alone. With this technology, each and every patient will have the option to monitor their potential for developing the disease."